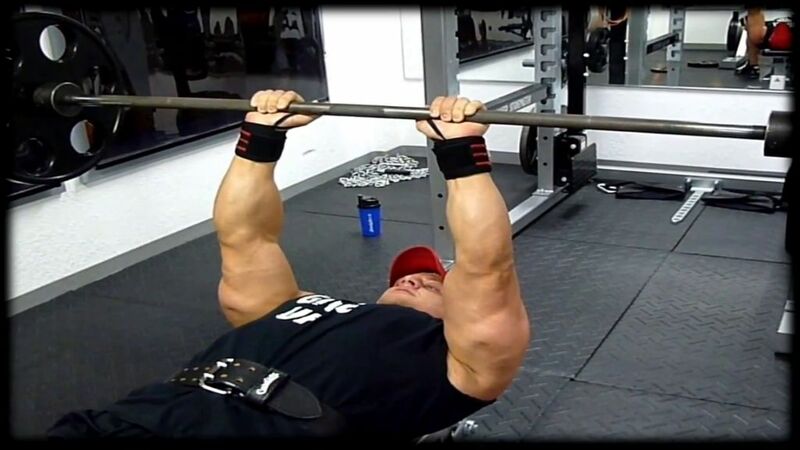 When Robert is warming up his biceps, he seems to work his complete upper body as all muscles are flexed. Robert T. is 21 years old, 6'1" tall and weighs 205 lbs. 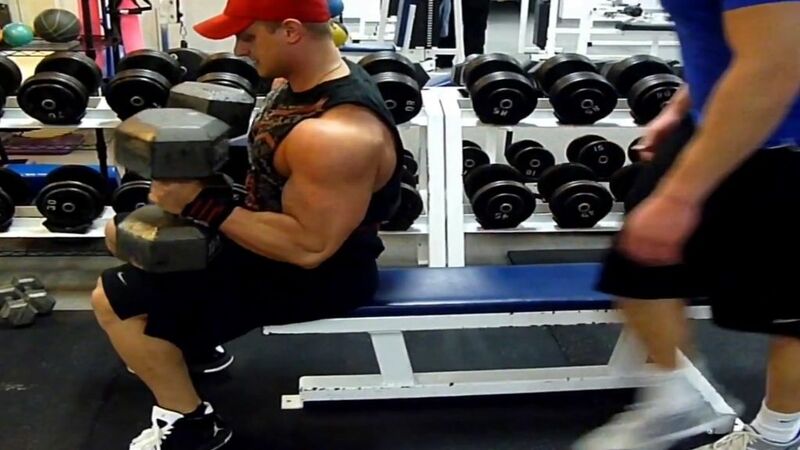 The young bodybuilder performs 45 lb dumbbell curls in this video. That's a well-toned body! No matter with or without a muscle shirt, Evan's ripped, lean physique is highly imposing. The fitness model displays the result of his effective workout for new shots published on AllAmericanGuys. You find numerous high quality photos and videos of Evan here on AAG. The bigger, the better: Tyler Garceau's size is highly imposing and admired by his many fans. 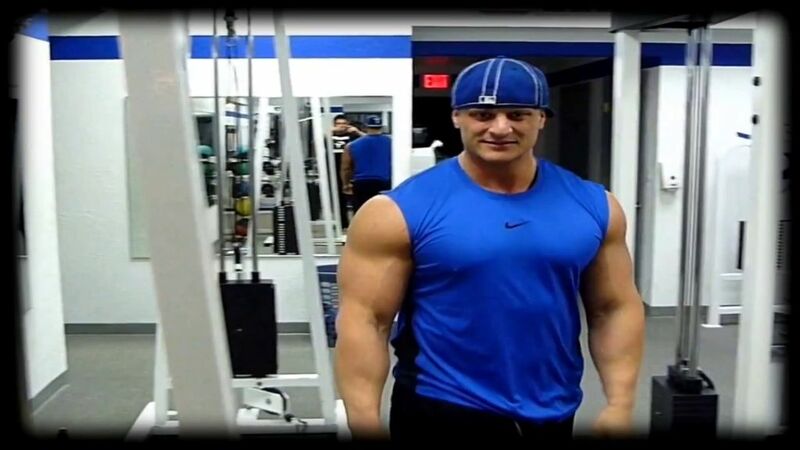 In this compilation video the bodybuilder and wrestler conveys how he builds his physique: proper nutrition and very intense workout performed with much dedication, endurance and - fun. The NPC National Bodybuilding & Physique Championships are the pinnacle of the amateur contest season where top bodybuilders & physique competitors from all over the country vie for a chance to earn professional status. Without a doubt, the National Championships is the most anticipated top-level amateur contest of the year. 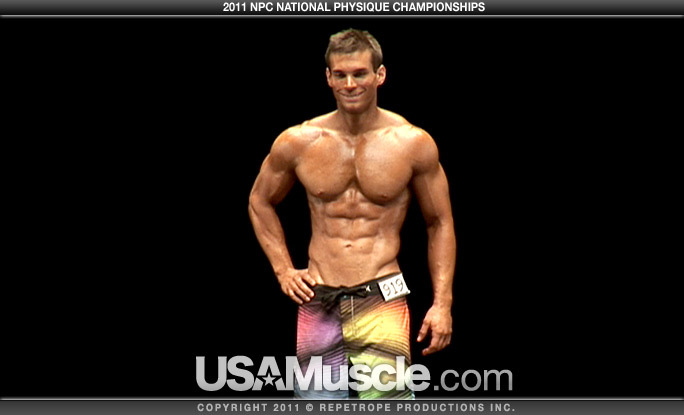 The Physique prejudging video features all competitors in all three Physique classes as they perform their poses and side-by-side comparisons for the judging panel. Duration: 1 hour 8 minutes. The evening show finals video feature the top five competitors in all bodybuiding weight classes as they perform their choreographed posing routines and receive their hard-earned trophies. 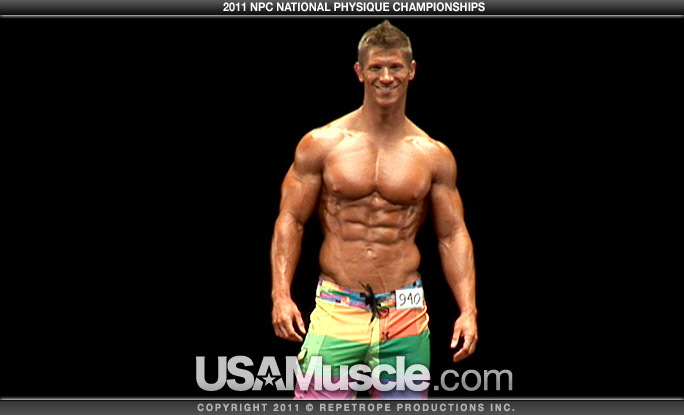 Physique competitors from all physique classes are introduced, with the top 5 receiving their trophies. The video is professionally-shot and produced with both wide shot and close-up camera angles. Duration: 1 hour 30 minutes. The two DVDs are available here on Repetrope. He builds his ripped physique in the gym to display it in the open and on stage. Fitness model and competitive bodybuilder Andrew Oliver shines when he shows the result of his intense workout. You find many high quality photos and videos of him here on AllAmericanGuys. He enjoys pulling the sleeve of his t-shirt up to show the size of his pumped bicep. Junior bodybuilder Roman Vavrecan, who won the Slovakian championship in 2011, is an expert on building mass and definition. 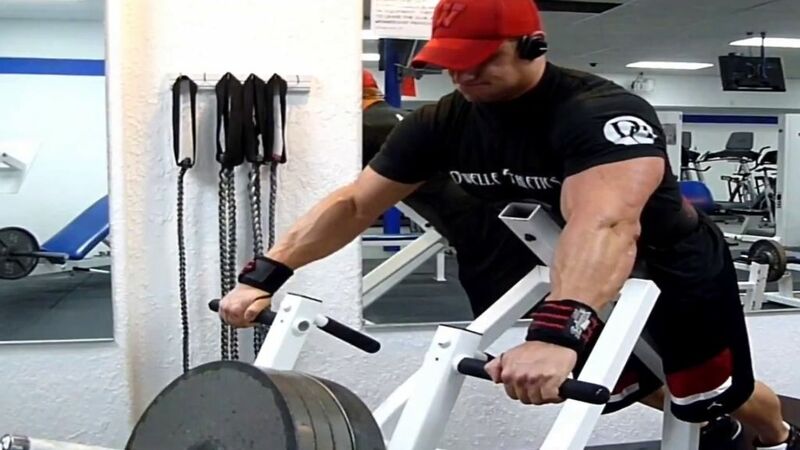 In this video he works his shoulder and biceps with various exercises, and finally hits a few poses to show the effect. Pleased with the muscles he has built: 19-year-old David P. rejoices at his impressively ripped physique and at his many fans on CzechYoungMuscle. 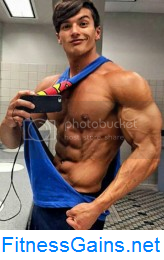 There numerous new high quality galleries and videos have been published which document the competitive bodybuilder's comprehensive workout and show him posing and flexing. You find them here on CYM. 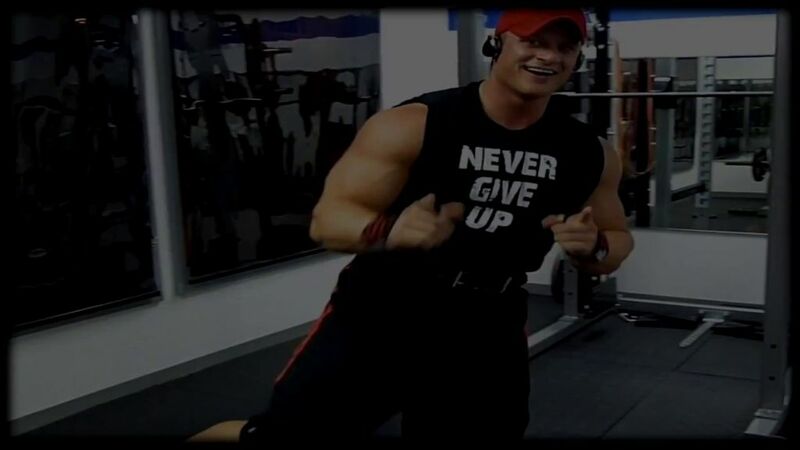 "Mom better have a steak on the grill after this one", IFBB Pro Matt Acton recommends jocularly. In this video he demonstrates an intense chest routine with various exercises using heavy dumbbells and barbells. 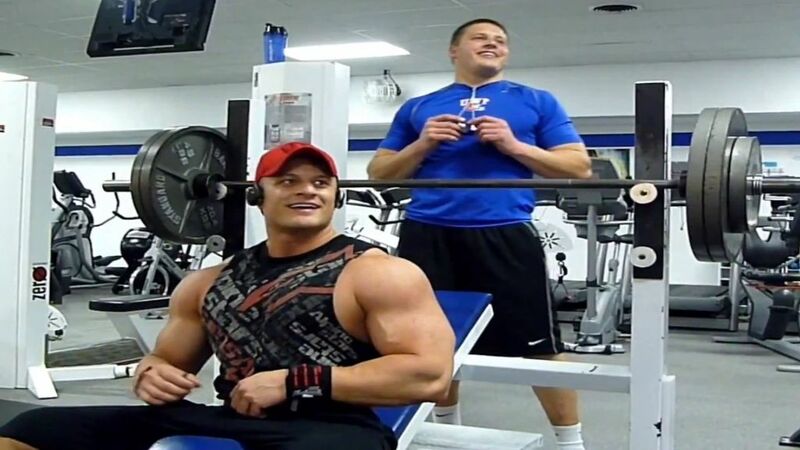 His workout buddy, NPC competitor Chris Mahoney, assists.